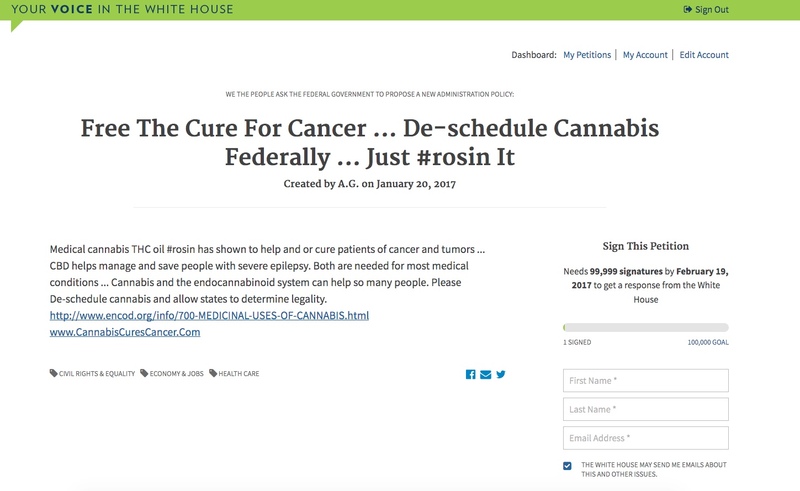 The Medical Marijuana Regulation and Safety Act enacted in 2015 created a regulatory framework for the licensing and enforcement of the cultivation, manufacture, transportation, storage, and distribution of medical cannabis in California. Proposition 64, the Adult Use of Marijuana Act, made the recreational use of cannabis legal to people over the age of 21. The effective date for both measures is January 1, 2018. It is the intent of the Governor’s Budget that this language once drafted will move the State forward with the regulation of both medical cannabis and adult use cannabis. The State will need one regulatory structure of cannabis activities across California. Implementing the current medical and adult use cannabis statutes separately will result in duplicative costs. Additionally, a separate regulatory framework for each would lead to confusion among licensees and regulatory agencies, undermining consumer protection and public safety." Growing cannabis for your personal needs? You would typically go with an indoor setup if you only need limited medication and or you live in an area without an outside growing area. 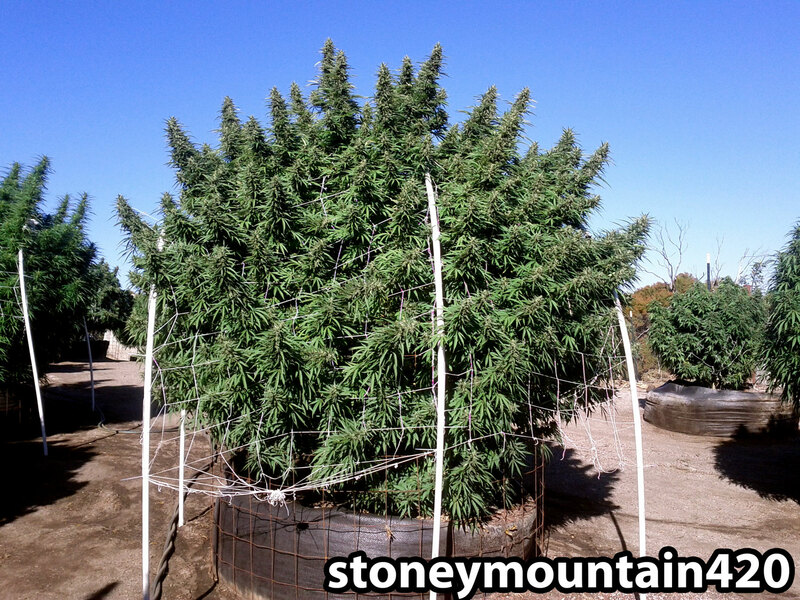 Outdoor Cannabis plants tend to produce allot more medicine for less cost and flower from August to October. Soonest you would want to plant outside is in May but it is possible to plant as late as July and get good results. The cannabis plant can either be started by a seed or you can acquire a clone from a reputable vendor … They also have feminized seeds that are more stable and are highly recommended. By growing from seed you reduce your chance of getting pests greatly !!! The cannabis plant starts it’s life by growing leaves aka Veg, Vegetative state … In this time the plant prefers a light cycle of over 16 hours of light … The more light indoors can be better 24/7 light will keep the plant shorter and more compact. Veg plants indoors for 2weeks up to a month ... Outdoors If you plant in June they will still get two good months of veg. This requires the light to be on for only 12 hours a day inside with a timer or waiting till the fall outdoors. For indoors I like to run the light at night when it is coolest out and have the the light off during the day when it is warm. Cannabis plants love light … more the better typically … But they also require very exact conditions especially indoors to thrive … Outdoors you do not have much control so it is up to mother nature. 65-70F soil / hydro root temperature. 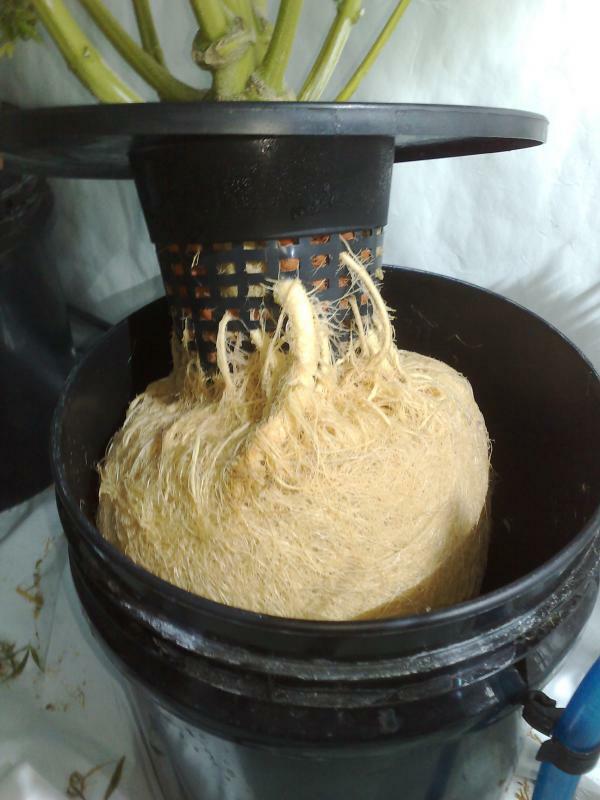 I prefer hydro for indoor grows … the plants seem to just do better … Always use filtered water for indoor grows … !!! 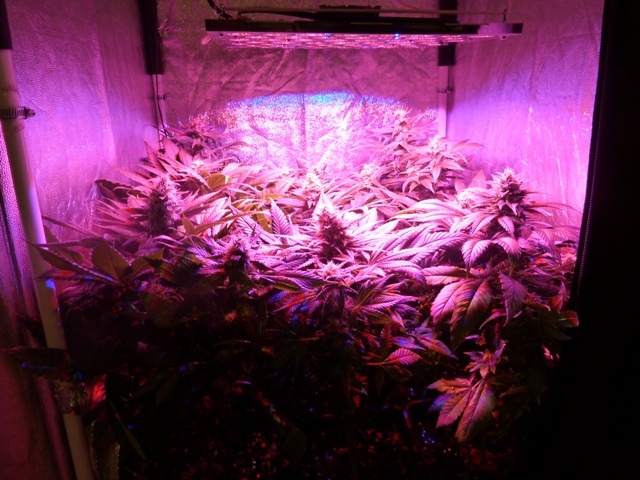 By growing hydro indoors it helps prevent over-watering. 65 Gallon pots are a good size for planting in July and can do around 2lbs a pot max 3lb.